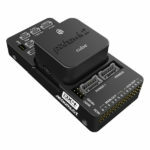 The goal with The Cube Autopilot (formally Pixhawk2) was not just to update the original Pixhawk, but to fundamentally redesign the entire experience while maintaining the independent, open-hardware design. 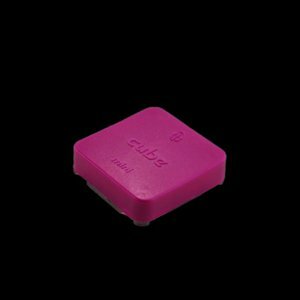 The Cube is the world’s most advanced open autopilot system designed to meet the needs of the academic, hobby and industrial drone markets. 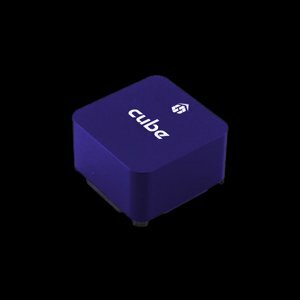 Utilizing the incredible ArduPilot firmware, The Cube turns any remote controlled plane, copter, rover, boat or submarine into a full-featured professional drone. 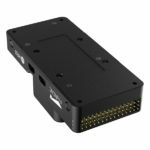 The Cube provides all the functions expected from a modern autopilot system with one simple hardware interface; the 80pin DF17 connector. 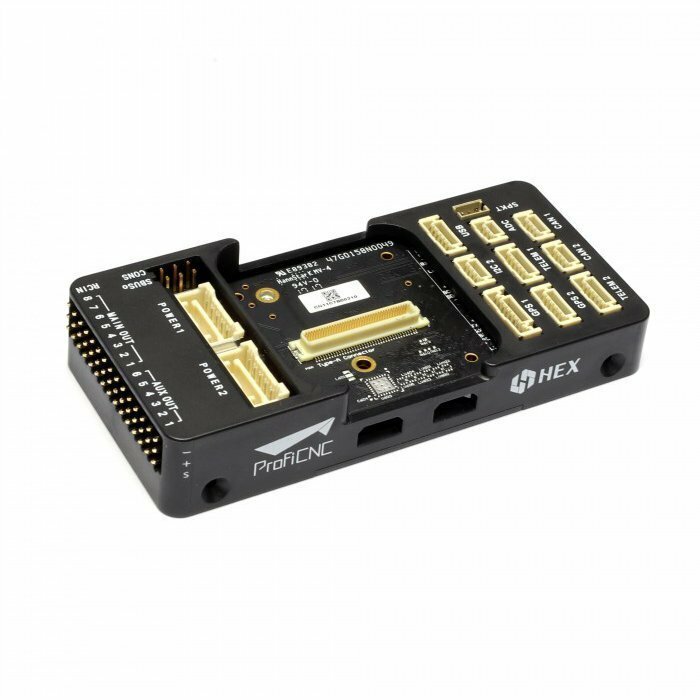 This connector allows The Cube to seamlessly attach to a host of available carrier boards that then breakout the interfaces into a standalone plug-and-play autopilot system or, it can be used by OEM’s to design their own carrier board for tightly integrated custom drone solutions. 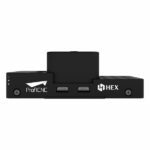 With a multitude of options, each designed for different applications. 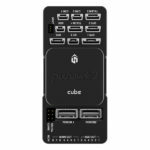 The Cube lineup is second to none. 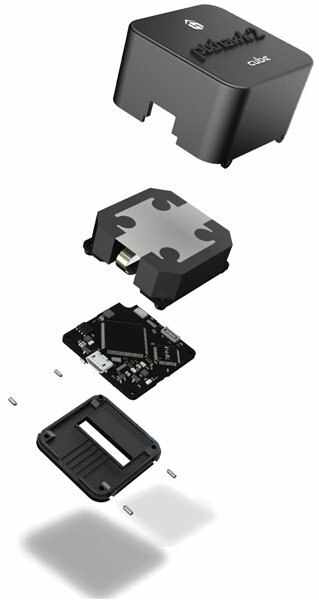 Carrier Boards provide autopilot breakout form-factors for different applications. For example, the Standard Carrier Board is the original carrier board designed to meet the needs of any application by providing all possible breakouts. 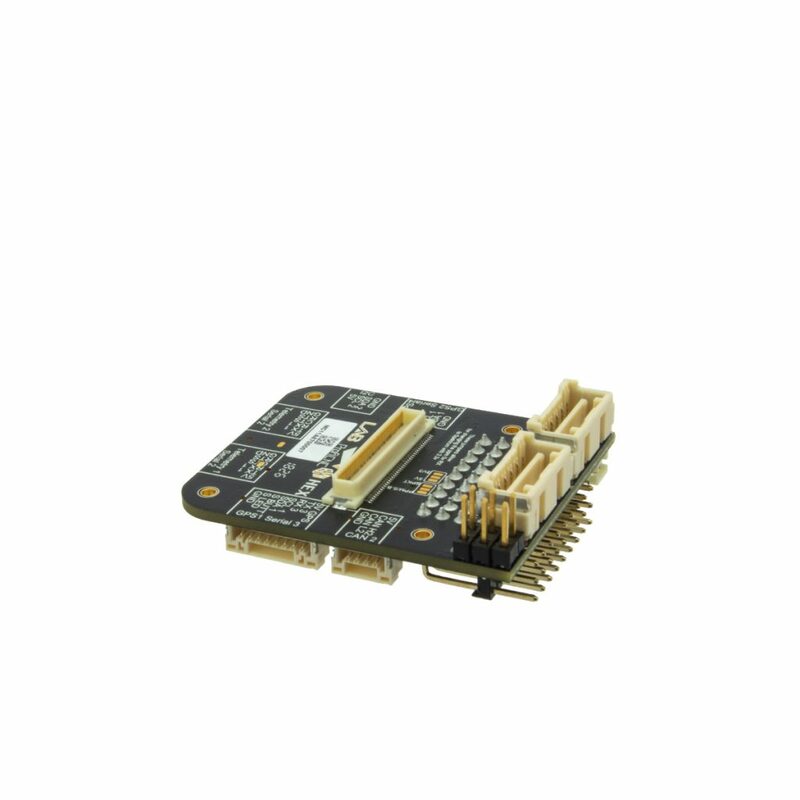 The Mini Carrier board is designed for space sensitive applications by being as small and compact as possible. 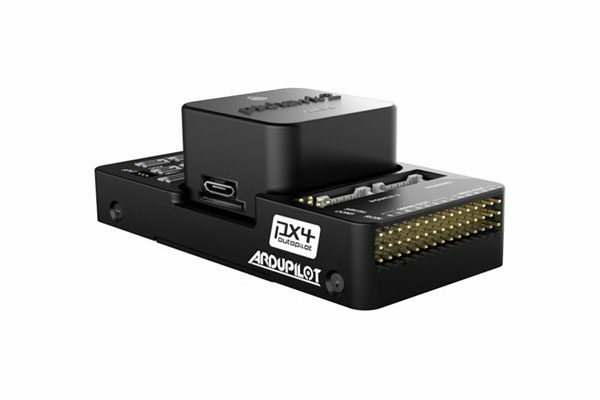 The Kore Carrier Board is designed to make integration of The Cube into quadcopters as simple as posible by provide all breakouts and features required for quadcopter designs. The Cube is backed by a huge community of users. This includes the hardware and software devs that create and use this technology everyday. 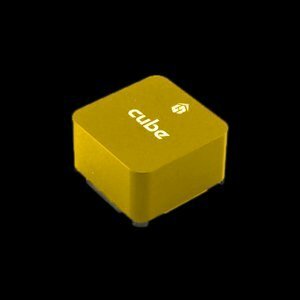 To get involved with this community, head on over to the CubePilot Forums.